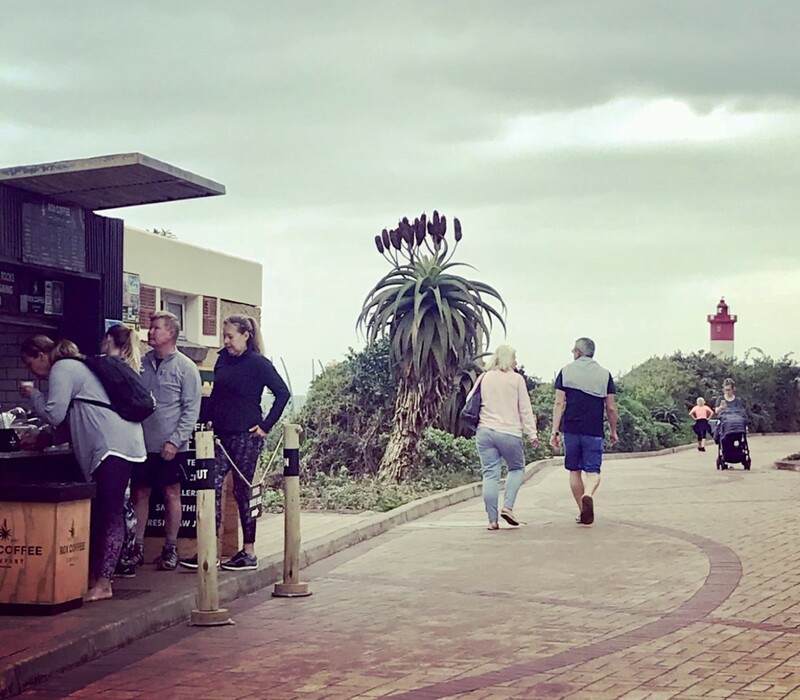 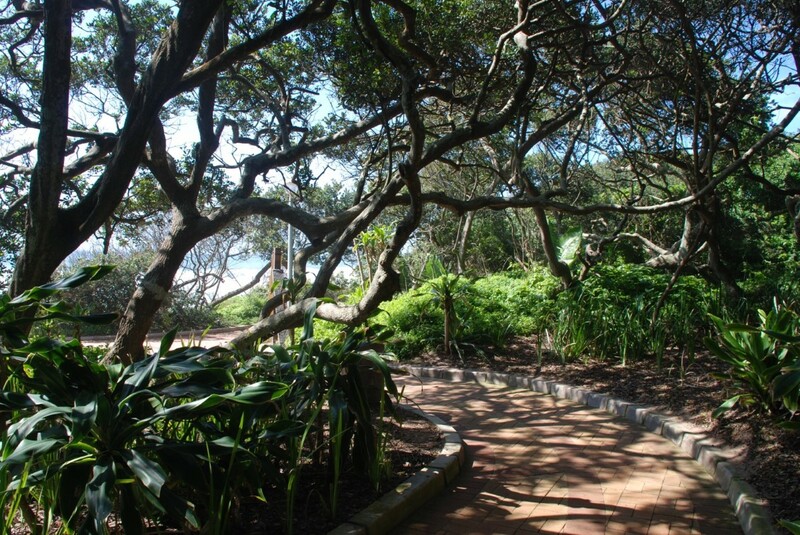 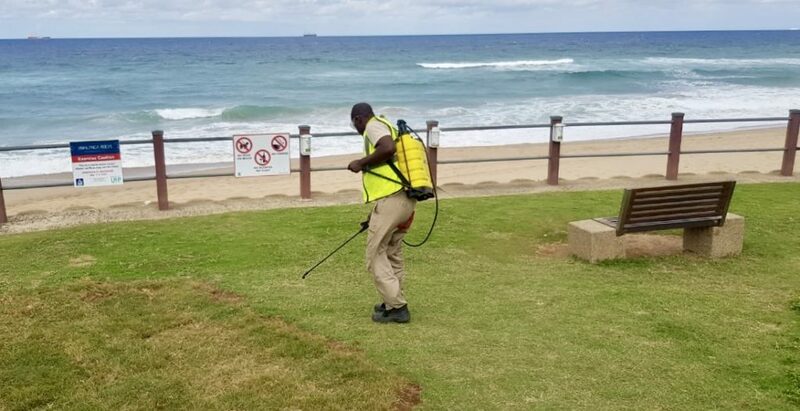 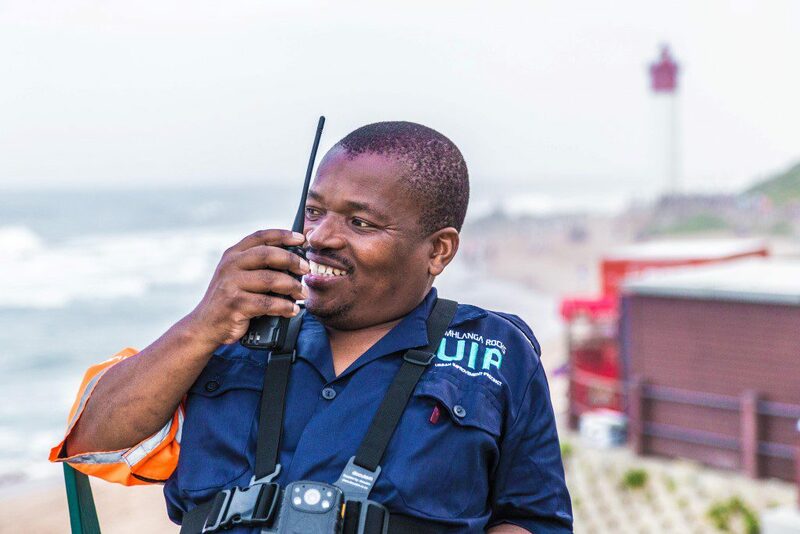 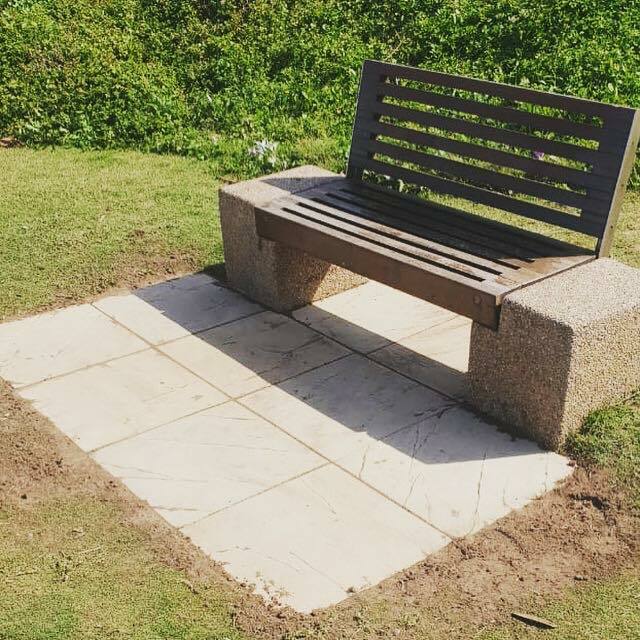 Established and funded by uMhlanga Rocks property owners the UIP creates desirable and well managed public spaces in uMhlanga Rocks by establishing private sector / municipal partnerships while delivering privately funded security, cleaning, maintenance, greening and marketing services. 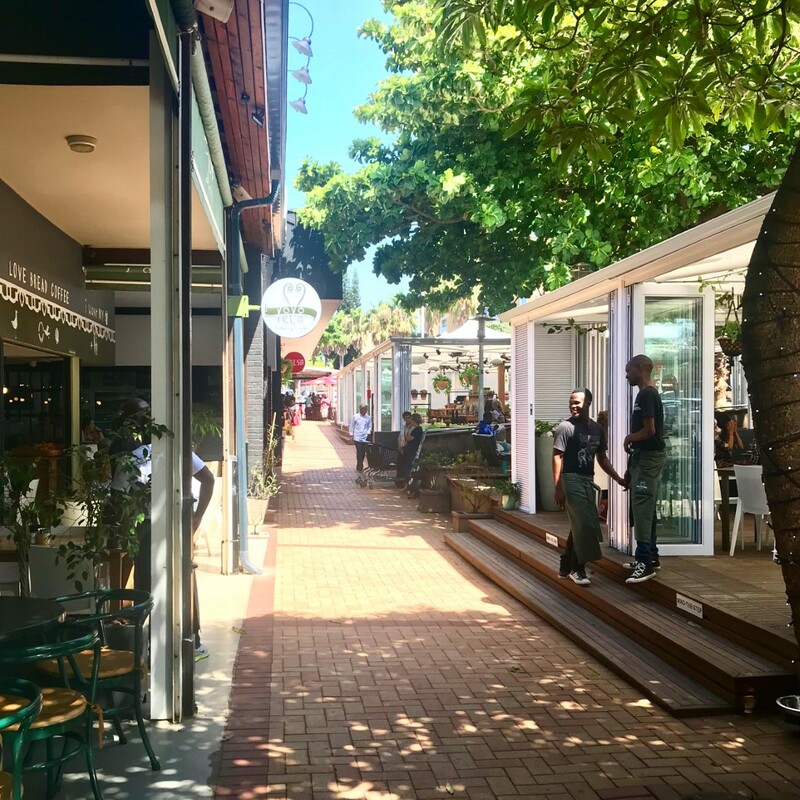 Poised between the worlds of nostalgia and holiday memories; investment and high street bustle, uMhlanga Rocks is embracing change, through a unified place-brand and vision that will guide the future experiences of the place. 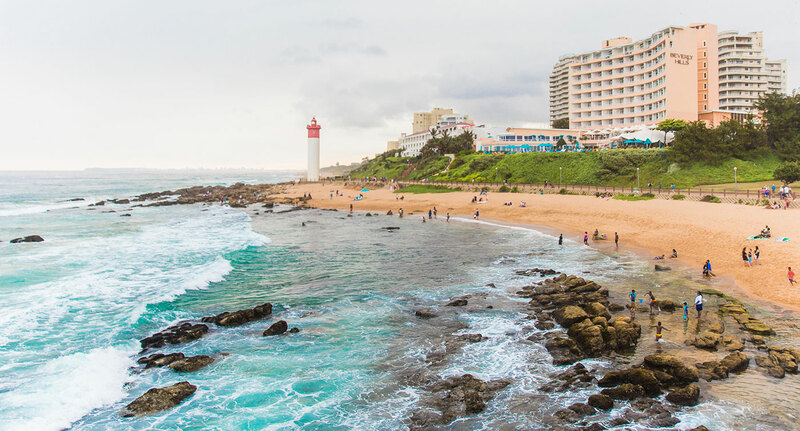 View our video and take a journey through uMhlanga Rocks, where every day feel like a holiday.